journeys that you can use at home. Move stuck energy and boost feelings of blissful connection. These are much more than "breathwork audios" - each is a sacred ceremonial transmission created by Christabel, with her innovative Brain Boosting Technology. 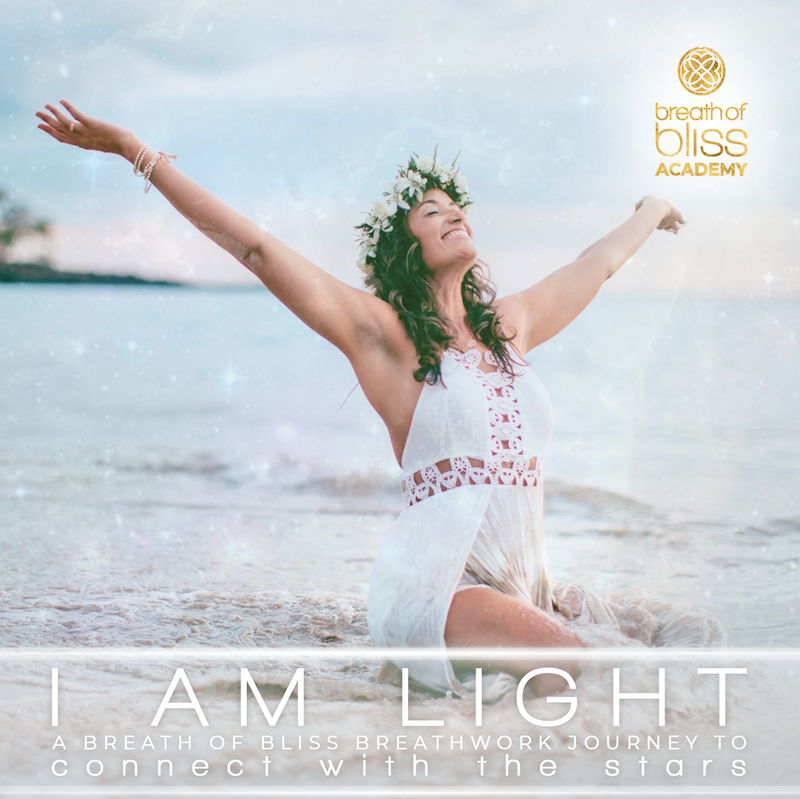 Designed to help you access to higher states of consciousness while balancing brain hemispheres and creating coherence, Featuring psychoactive, transformative music along with binaural beats, hypnotic positive affirmations, light language, singing, sound frequencies and other audio effects. 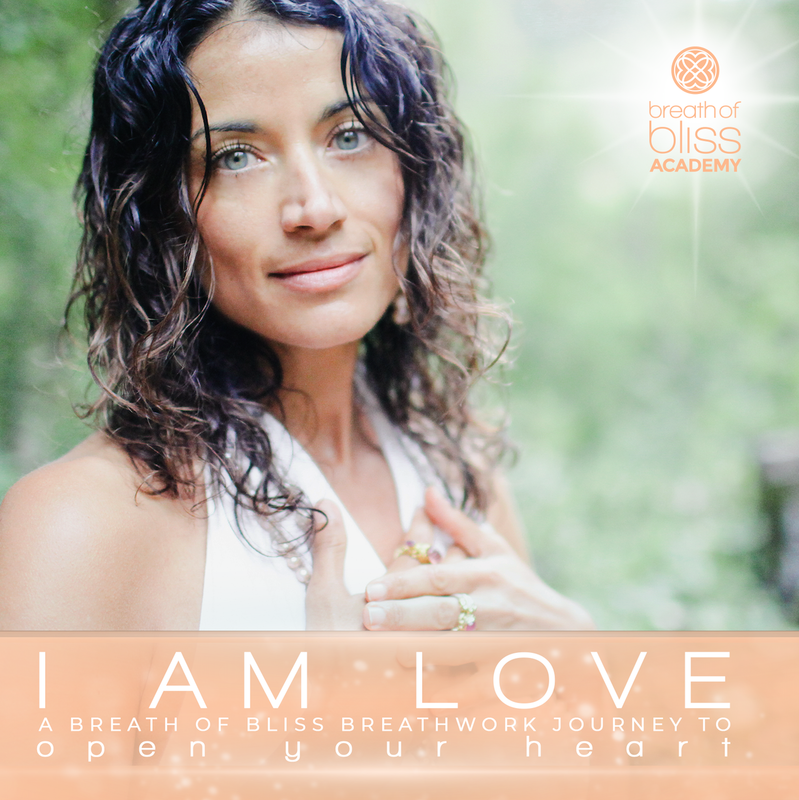 A sensual, psychedelic, heart-opening breath journey to connect to your true nature as bliss. Soothing, positive and nourishing. Connect to the light and the stars! An intergalactic breath journey through space and time to boost radiance and remember your Divine nature. 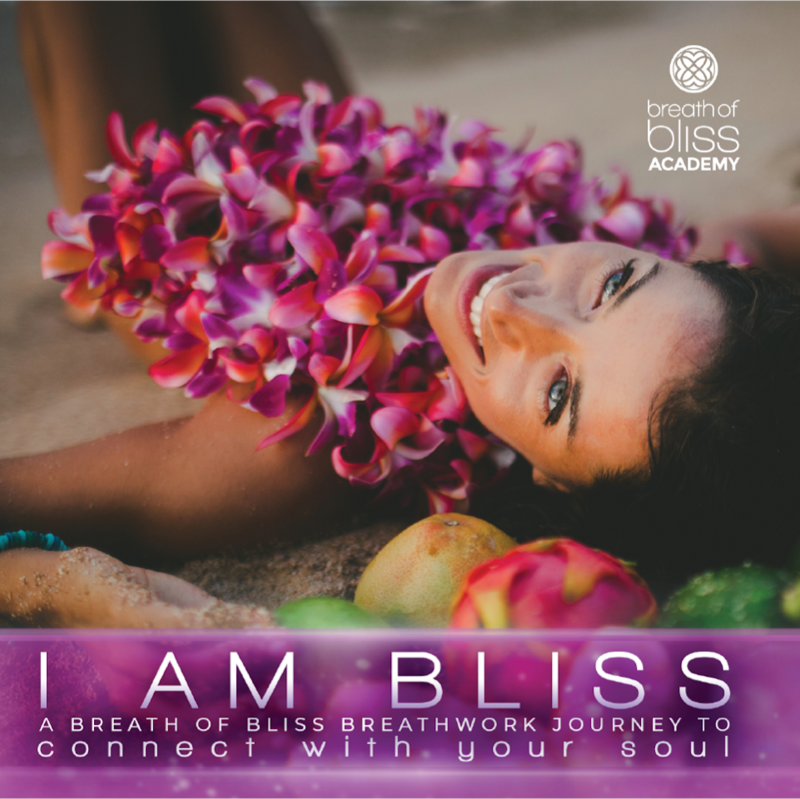 An INTENSE and fast-paced live workshop breath journey to connect with Mother Earth, Father Sky, your lineage and guides. A breath journey to dissolve the illusion of separation and merge into oneness. Heal, forgive and connect to your true essence as love. 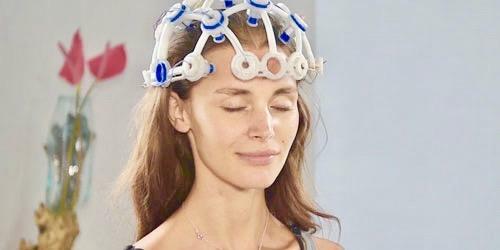 Our Breathwork Brain Mapping Study at Zen Brain Lab showed that our audios have a demonstrated state-changing impact on the brain leading to a reduction of stress, burnout, anxiety, overwhelm & low energy conditions. After using a journey for 10 days our participants felt more connected, loving, happy and free while also showing brain signatures associated with increased nervous system resilience.